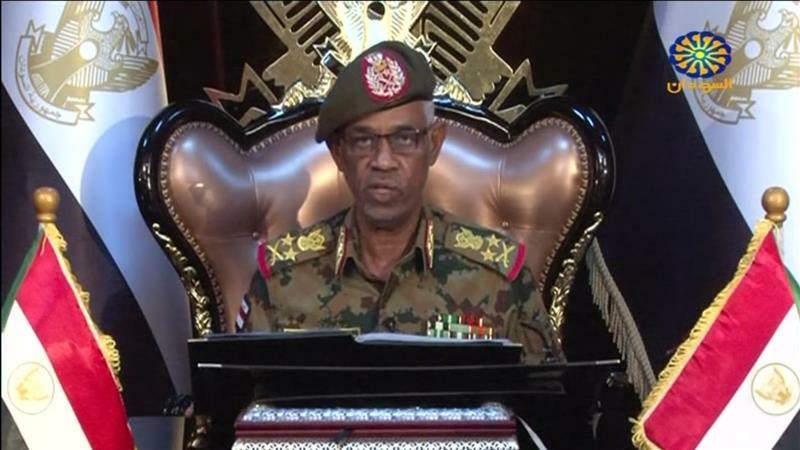 Sudan’s head of military council, Ibn Auf has stepped down. He resigned a day after overthrowing former President Omar al Bashir as calls for civilian-led government intensify. In his stead, Lieutenant General Abdel Fattah Burhan becomes his successor. The announcement by General Awad Ibn Auf came late on Friday as tens of thousands of protesters rallied in Sudan’s capital, Khartoum, demanding a civilian-led transition after the military overthrow of the country’s longtime ruler. Auf said he was confident Burhan will steer the ship to safe shores, and added he was stepping aside to preserve the unity of the armed forces. Protesters in Khartoum greeted the move with cheers.